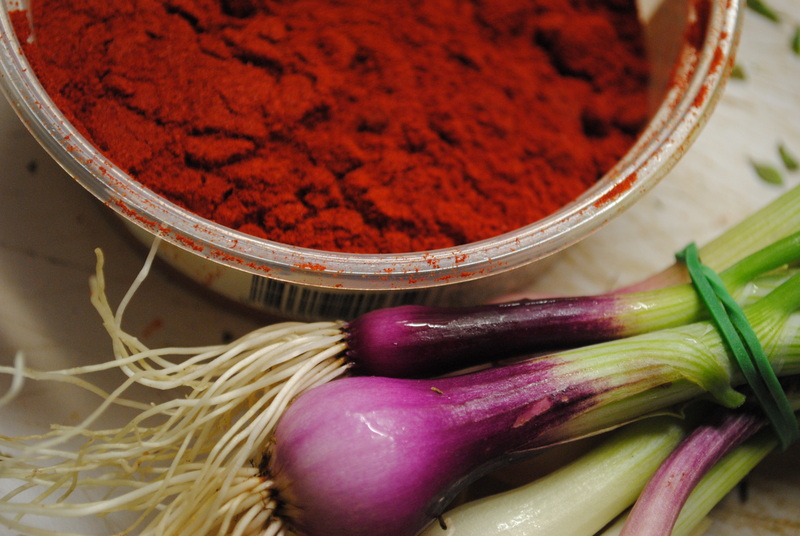 Food Security is a fundamental to human health and wellbeing. It is a term that comprises several variables including access to healthy foods, availability of healthy foods, safety and reliability of healthy food. It is a terms that has individual, familial, neighborhood, urban and regional significance and is deeply connected to larger economic systems and large landscape transformations, embedded in specific cultural and historical contexts. 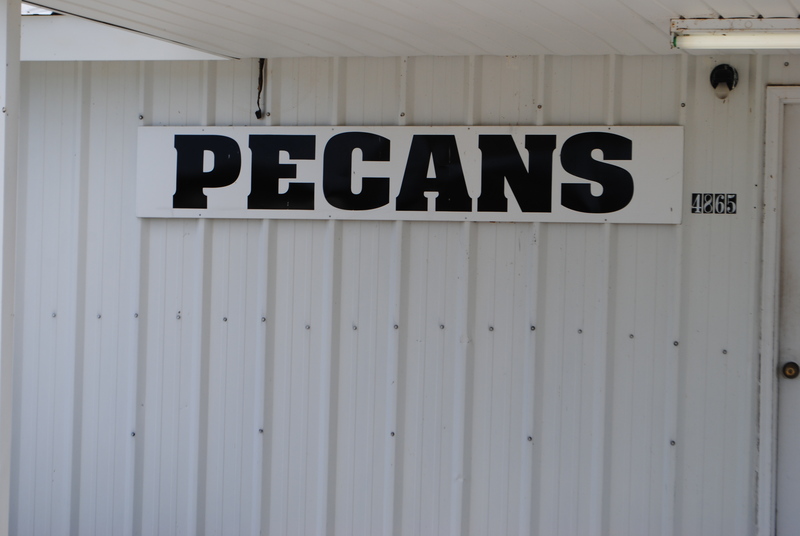 In Macon County, at the edge of Alabama’s black belt, food security can be understood through various paradigms. MOBILE STUDIO partnered with Dr. Norbert Wilson, Dr. Conner Bailey, Dr. Michelle Worosz, Dr. Claire Zizza and graduate student Devon Yeomans in an approach that combines field studies and field days with analytic and qualitative measures. 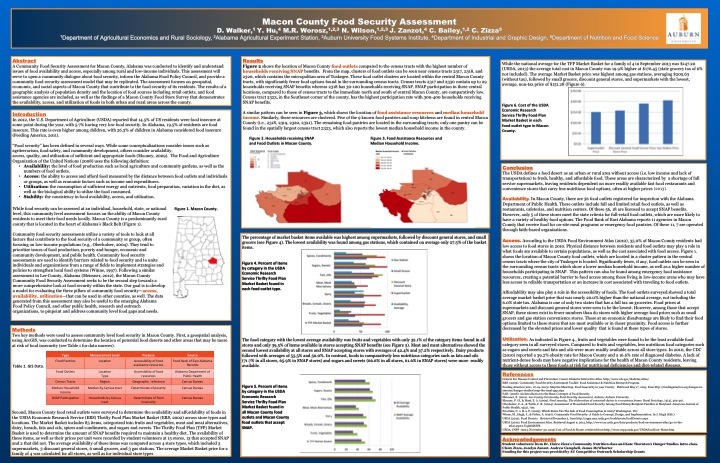 To Move Beyond statistics and better understand the nuance behind the data, MOBILE STUDIO and the team, funded by Auburn University’s Competitive Outreach Scholarship Grant partnered with community leaders to host a series of field days on the topic of Food Health and Celebration. 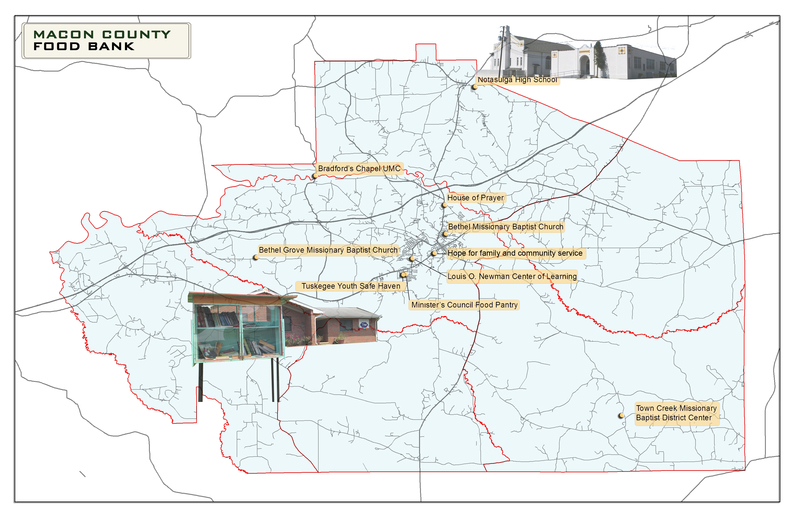 The goals of the combined effort are to inform food policy in the county, in the South Central Region of Alabama, at the State level, and beyond as a new model. 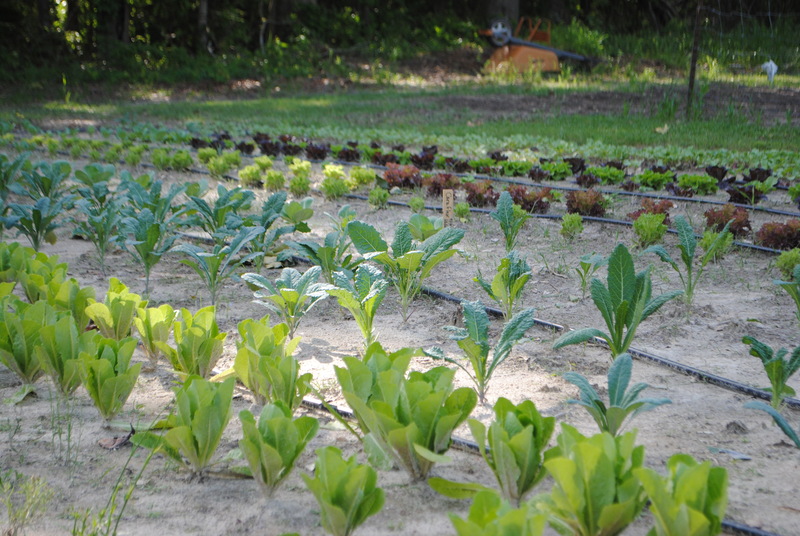 As a traveling interdisciplinary studio working with communities to transform landscapes in Alabama and beyond, the findings will be published as a resource guide to enhancing food security. 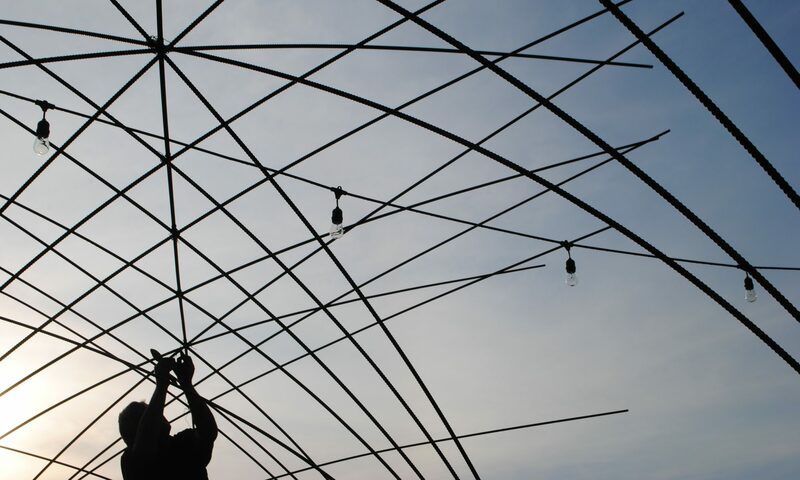 The findings suggest the need for mobile solutions that reach remote rural areas, enhanced and new food hubs that have multiple services including training, processing and manufacture, arts and design education, internet access, and healthy snap foods. 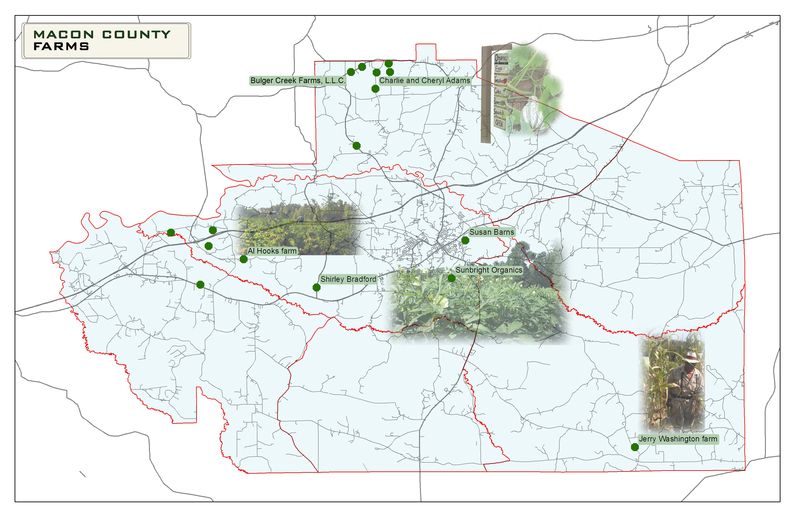 Following are 5 maps made by Yubei Hu, that depict 1. the presence of churches in Macon County 2. Farms 3. Food Banks 4. Food Outlets 5. Historic Schools 6. Contemporary Schools. The collection shows 1. These places exist in isolation and connections. They are significant sites in neighborhoods as well as members of a network. 2. 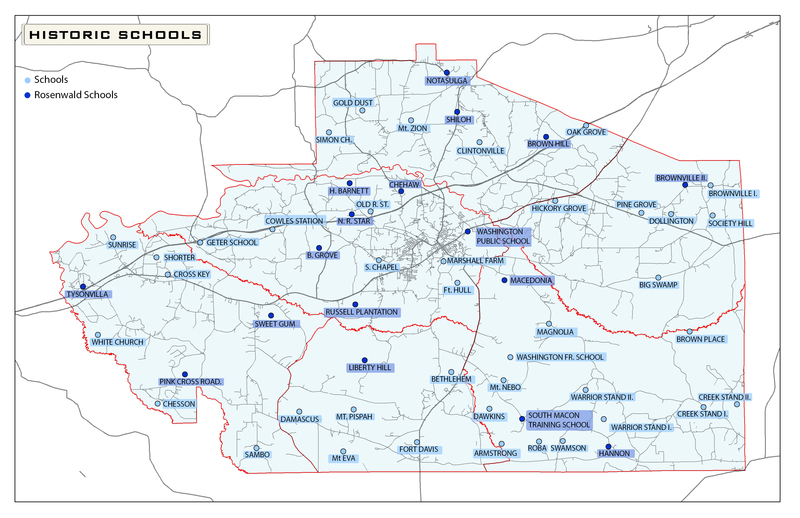 Across all of the maps except historic schools, the southern part of the county is under-serviced. 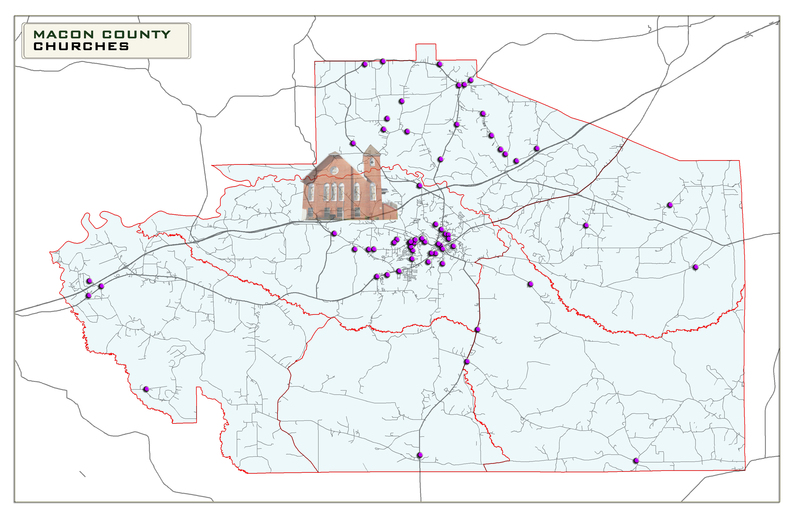 The decrease in population and schools in Macon County is only part of the cause of the high rates of poverty and poor health. One sees in this study also very limited access to healthy foods, with vast parts of the county well beyond walking distance to a market. In Devon Yeoman’s poster below, the high number of snap recipients is not matched by an abundance of locally grown, fresh produce. 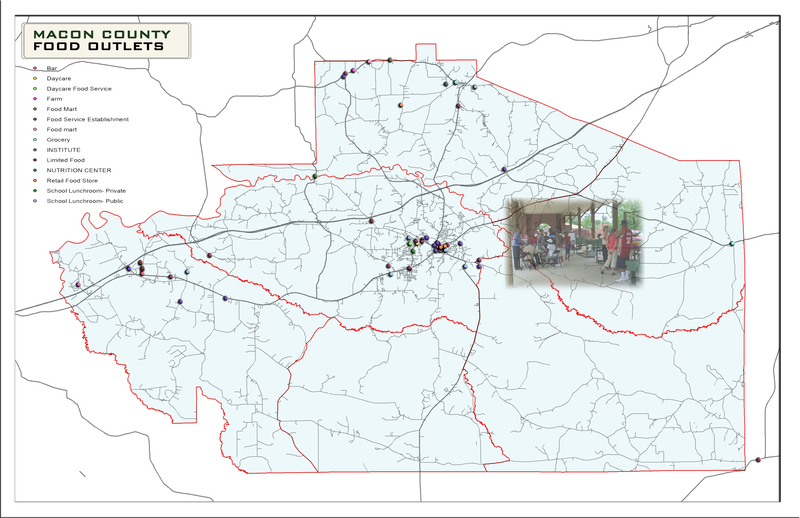 Field days were held at the Tuskegee Youth Safe Haven in the Fall of 2014, at the Ridge Interpretive Center in Warrior Stand in the Winter and at the historic Shiloh Rosenwald School in Notasulga in the Spring of 2014. Participation averaged 50 per session. The findings paint a portrait of abundance and a switch from the former paradigm of scarcity. 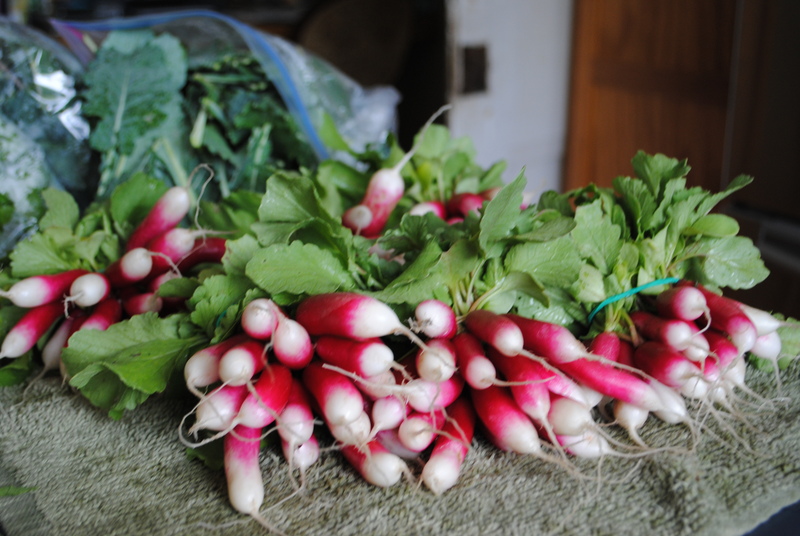 Food is grown locally, children are eating and cooking, friends and family enjoy sharing meals. 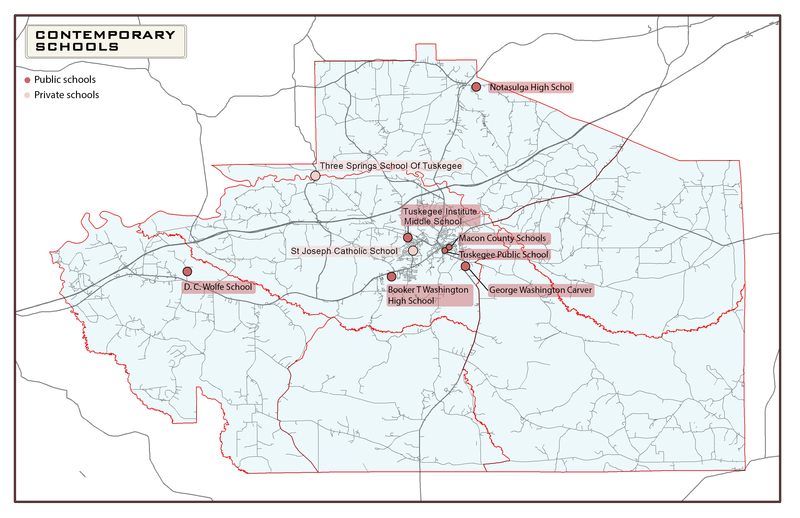 Further, Macon is one of the most historically significant and resource rich counties in the country if not the world. From this standpoint, the missing links are education, and infrastructural acupuncture that strategically stimulate and add energy to the good things already happening.